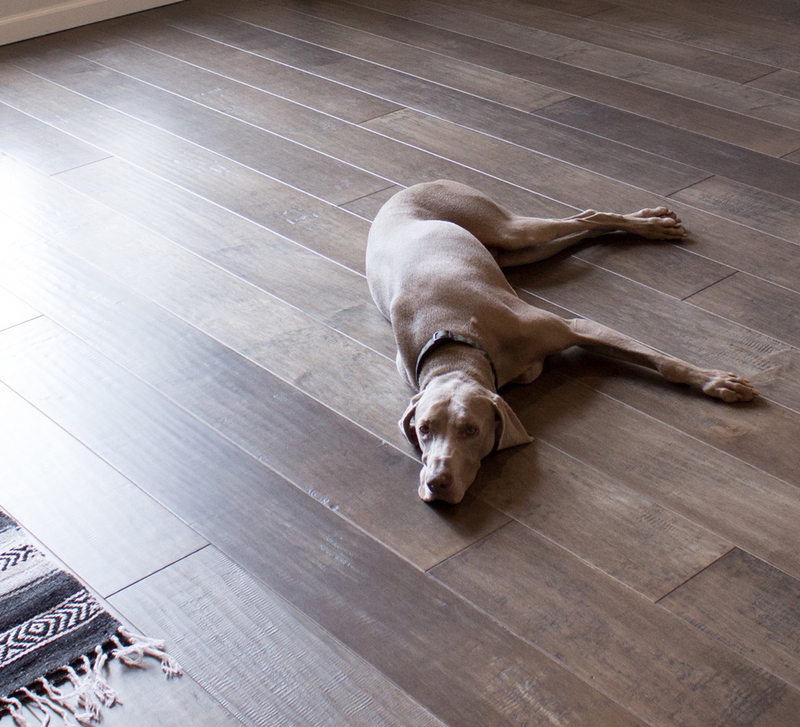 There's a right way to do hardwood floors. And we’re not just talking aesthetics. Long story short: purchasing a wood floor without considering factors like lifestyle, climate, and architecture could be disappointing at best, and financially disastrous at worst. Yet, hardwood flooring associates hardly (if ever) mention any of these considerations, prioritizing the sale instead. We’re changing that. To better illustrate the issue with selling any hardwood floors to anyone who will pay for it, we turn to the food industry. The FDA mandates that a product containing peanuts in any capacity must say so on its packaging, since peanut allergies have proven common and severe. This may seem like common sense now, but it was an ethical argument before it became standard practice. Wood floors present a similar, ethical dilemma. For example, it’s a fact that solid hickory floors will swell and buckle in humid climates, which is both hazardous and costly. So, is it OK to sell solid hickory floors to a customer planning a home renovation in Florida without clearly stating the risks? Educating consumers about the right way to buy hardwood floors is a lot less straightforward than adding “CONTAINS NUTS” to a product label. We like to believe that our industry would have already done so if the solution were that simple. 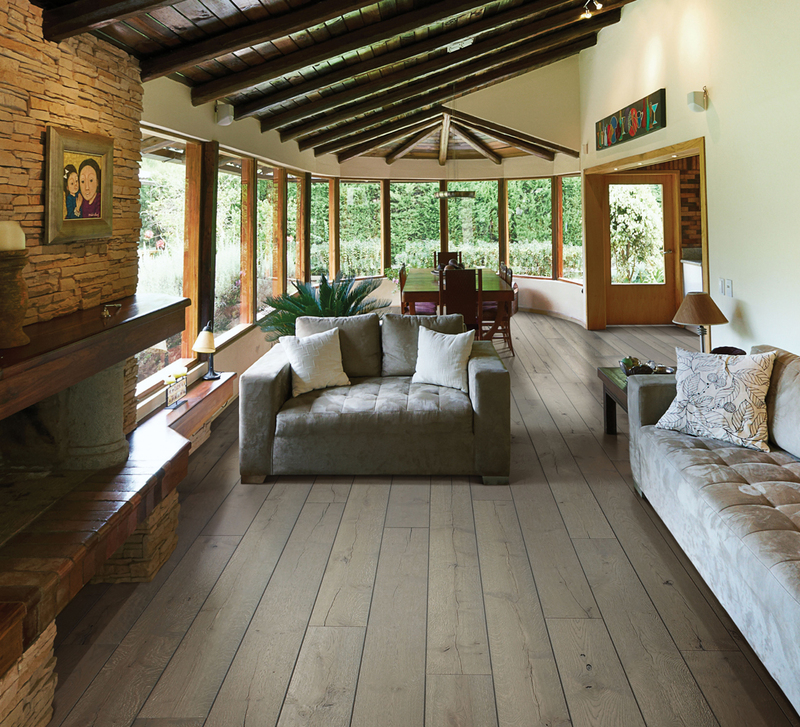 The truth is that multiple factors determine the performance of a particular hardwood floor, and the best way to choose the right wood flooring for your home is to talk to your local hardwood floor expert. But who actually knows a flooring expert? We created our Revel Wood Selector to be your personal hardwood flooring expert. 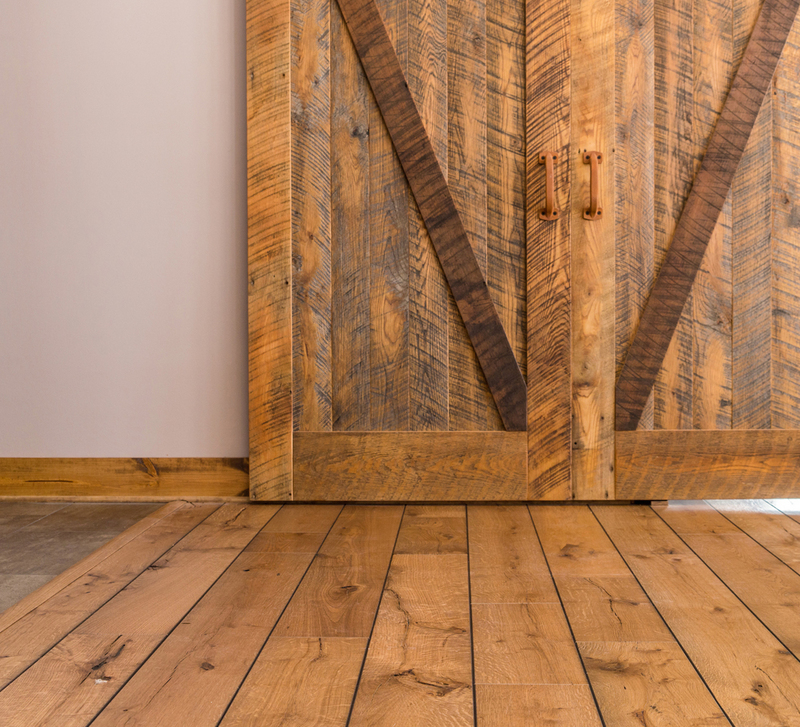 By asking you to answer a series of questions about your space, lifestyle, and renovation plans, we eliminate the possibility of selling you a hardwood floor that is doomed to warp, buckle, gap, or scratch beyond recognition. We happen to believe that selling the right products for our customers is just as important as selling the best products on the market. We’re committed to both. Acclaimed for its decorative versatility and understated sophistication, hardwood floors are widely regarded as the gold standard in home flooring. Hardwood floors are beautiful by nature (literally), and while our opinion may be biased, the market speaks for itself: property values consistently confirm hardwood flooring’s elite status. We love hardwood flooring because it’s versatile, sustainable, renewable, nontoxic, and can be locally sourced to support the economy and forest management initiatives. It never goes out of style, and as long as it’s cared for, it lasts for generations. The Revel Wood Selector process is just one way we stand behind our products. Our wood sourcing process is even more intense. Unlike most wood retailers, we require complete access to the production process of every hardwood floor we offer. All Revel Woods’ products are sourced and milled in the North America, and we have personally vetted every one of our suppliers to verify that their harvesting, manufacturing, and operations practices align with our ethics and sustainability standards. We know not only exactly where our lumber is sourced from, but also the nitty gritty details — from the ingredients used in the wood finishes (all nontoxic), to the fair treatment of the employees who bring the raw lumber to hardwood flooring. Every hardwood floor we offer is handmade, custom-curated, responsibly sourced, and deliberately selected for excellence.